Jennifer Lawrence is one of my new favourite style stars to watch. Though Jennifer Lawrence’s Dior 2012 Haute Couture strapless corseted gown had me on the fence on the live red carpet, and in any of the outdoor images, however it really wowed onstage later. When she first arrived, I was sort of happy to see another red gown, so she could stick it to Zoey Deschanel (I am not her biggest fan). The Gaultier-esque bust did bother me initially. I felt like it was squinting at me in the sunlight. I will say that the addition of Raf Simons signature note from that collection, the metallic belt, lifted the oddness of that weird red and defined the wonderfully awkward silhouette. As you can see from the indoor pics, how that colour sings out of the sunlight. It’s perhaps the sheen to the fabric. ..and minimal jewels with a cocktail ring and drop diamond earrings. Complemented with hair and makeup as fresh as it was dramatic. Perfect for a young actress making her debut. That dress certainly grows on you the longer you look at it! P.S. Check out Jennifer Lawrence’s interview with Elle and see what a healthy body image she portrays. First and foremost, HAPPY NEW YEAR TO OUR DEAR READERS! 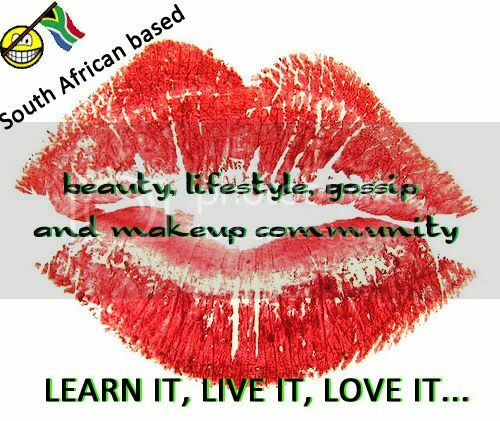 This is our first blog post of 2013, and I would just like to extend my biggest gratitude to our readers, a blog is nothing without its readers, and you guys are all awesome. I wish you all every day a happy one filled with all the good stuff. 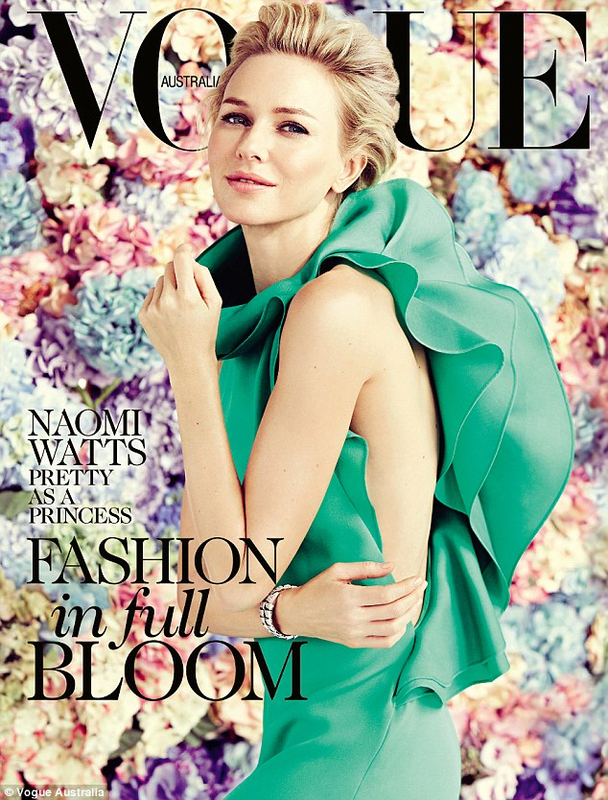 Naomi Watts has is gracing the covers of the February issue of Vogue Australia, and I think this is maybe one of her loveliest pictorials ever. Now, that being said, I can’t really recall any of Naomi’s magazine editorials ever making an impression on me either way. I actually don’t think she does a lot of magazine interviews and editorials…? So, this is a special case, and it’s lovely. I like the floral background and I love the green Gucci gown on the cover. Beautiful. Naomi appears on the cover for two projects – one, she’s promoting The Impossible, for which she will probably get a Best Actress Oscar Nomination, and God knows, she might even be a major contender for the award too. She’s also talking a lot about her Princess Diana film, which as this point is only called Diana. That film doesn’t even have a UK or USA release date yet, so who knows when it will come out. Anyway, Naomi spent a big chunk of this Vogue interview talking about Diana. I’m certainly looking forward to watching Diana, aren’t you?